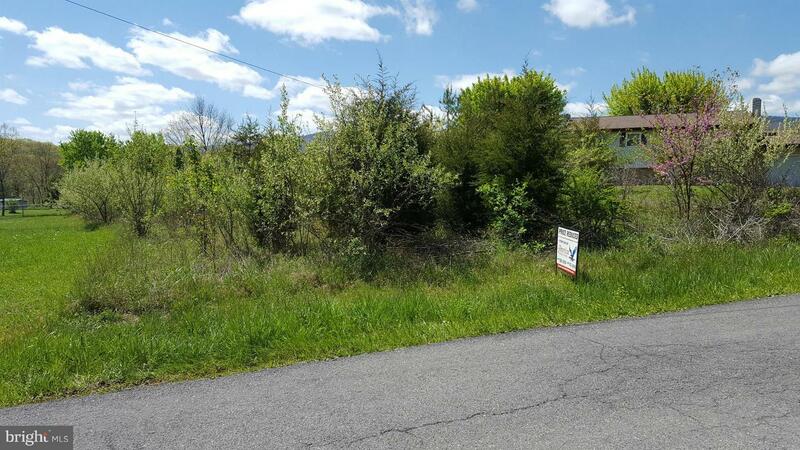 VERY NICE LEVEL BUILDING LOT IN HEALY HEIGHTS SUBDIVISION. PUBLIC WATER, SEWER, ELECTRICITY, AND PHONE AVAILABLE TO CONNECT. PAVED INTERIOR ROADS AND ONE OF THE LAST LOTS AVAILABLE IN AN EXTREMELY CONVENIENT LOCATION.